Look What I Spotted at Disney! 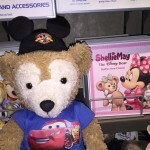 By Duffy Bear | October 14, 2015 - 11:14 am | August 5, 2018 Disney Stuff, Quickies! 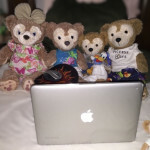 By Duffy Bear | September 5, 2015 - 10:36 pm | August 5, 2018 Quickies! Who’s Got A Super Dad?!!! 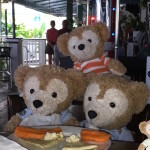 By Duffy Bear | June 21, 2015 - 6:05 pm | August 5, 2018 Holidays, Quickies! By Duffy Bear | December 29, 2014 - 10:34 pm | August 5, 2018 Duffy’s Diary, Quickies! Sorry furiends. I know I haven’t been keeping all yous guys up to date with my adventures. I’ve been spending lots and lots of time at the hospital with my granddaddy. I like keeping my granddaddy company in the hospital. I’m watching a TCM moobie – “Father Goose”. I likes TCM it’s one of my favorite moobie channels. The TCM channel is really cool – they don’t gots any commercials to interrupt my moobie watching. The hospital has super cool free movies too! I watched The Amazing Spiderman 2! Iron Man 3! Frozen! and lots more! 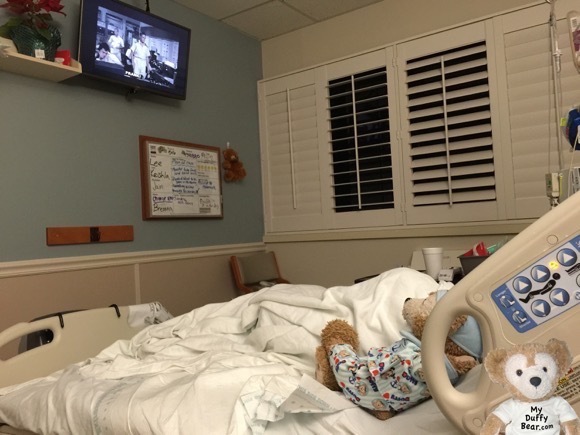 I’m sorry granddaddy has to be in the hospital, but at least the hospital is very beary nice to get super good movies for me to watch when I visit. 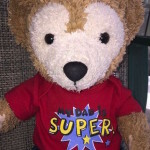 By Duffy Bear | October 30, 2014 - 10:42 pm | August 5, 2018 Quickies! Mommy got us some Halloween Eve candy!!! ….and it’s healthy chocolate candy because…. M&Ms peanuts are the healthiest for bears because they are wrapped in sugary chocolate! Everybody KNOWS that bears need sugary chocolate to survive! Come join us! 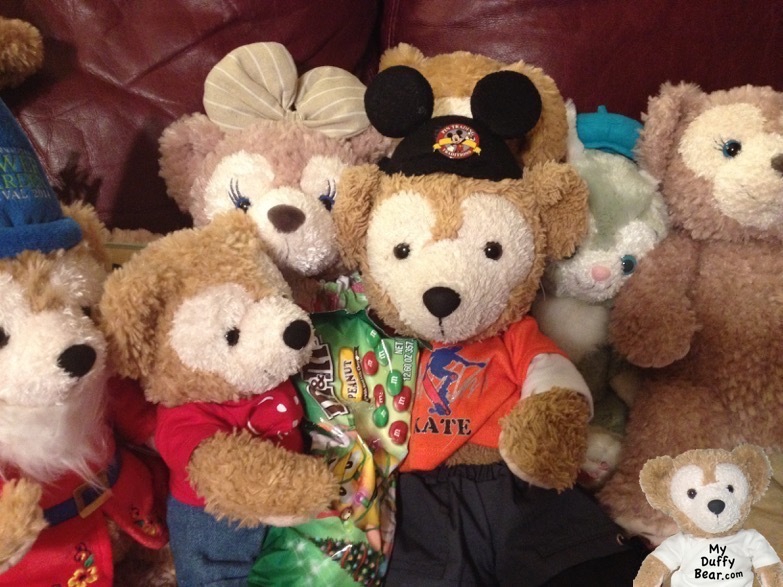 There’s plenty of tummy yummy healthy peanut m&m’s candy for everybear!